Welcome to Cyclefeed’s Bicycle Photo Challenge brought to you by @mrprofessor and @robmolecule. The best cycling content, concentrated in one place, @cyclefeed. Hello there, cyclists! Today the Cycle Feed Team wants to bring something different to reward the awesome cycling community, it is the Bicycle Photo Challenge. We believe that a good friendship is what makes a community strong, especially when you are out there cycling on the vacuum of the pack. So, with that said, we would like to bring the cycling community and the CF Team closer together with a fun challenge! Not only will it reward, but it’ll also encourage you to go out on your bicycle to take the best and most epic photographs. Plus, we’ll get to interact and know you better. Isn’t that perfect? Have fun and keep the pedals spinning! This is an image to kick start the challenge, winner and mentions will be displayed here to grant you a better visibility. Hopefully we’ll be able to highlight you even more on the Steemit platform. The idea is to keep it simple, all you have to do is to go out and enjoy the day on your bike, don’t forget to bring a camera! You’ll need it. Then you’ll have to amaze the Cycle Feed Team with a photograph, but not any photograph, the theme is BICYCLE. It doesn’t need to be a master piece of photography, try to capture the moment and showcase what cycling is. Can be a photo of your bicycle, or the bicycle on some epic locations, or someone riding a bicycle. There’s no need to be a fresh photograph, use your creativity and don’t pick photos from the web, we’ll check that. Post your bicycle themed photo on the comments down below and add a small comment (one paragraph should be enough). Try to keep it sweet, talk about your bike or the moment. If the photo has been feature in your blog as a post, you can include the link on the comments, it’ll grant extra visibility. Keep in mind that you still need the upload the photo on the comments, separately. If the amount of Steem turns out to be A LOT, then we’ll lock the prize in 2 Steem. Higher prizes will be given if the payout increases. The Cycle Feed Team hope that you have fun while cycling! 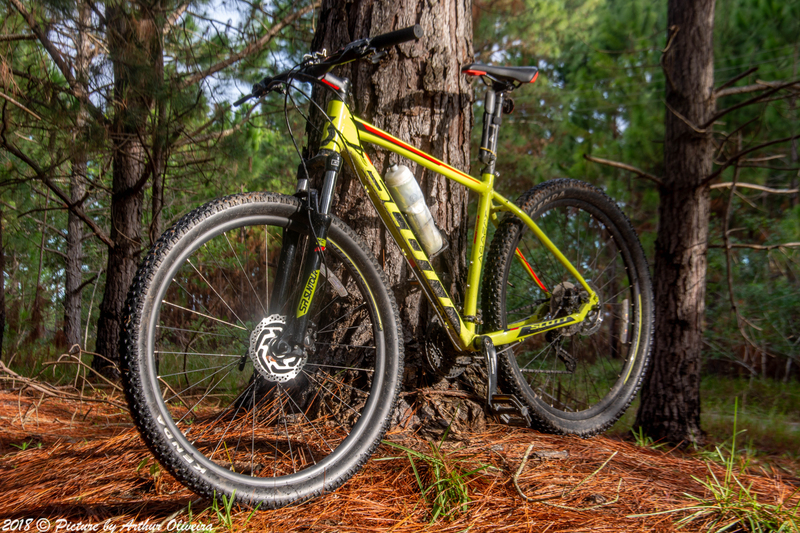 Don’t forget to bring your camera along to share your epic bicycle themed photos. Do you like what we do? Please consider giving us an upvote or even a resteem. This will help us pay out higher rewards to the community which encourage even more people to use #cyclefeed. Use the tag #cyclefeed in your posts: Check out the requirements! Join our sub-group on the Steemit Travellers on Discord! With over 500 members already on the Steemit Travellers Discord, it is an excellent place to meet other travelers and chat about traveling! Now you are also presented with the Cycling sub-group, that has been created just for you, the Cyclist. The server is also the place where you can ask all your questions about CycleFeed.